Only a tiny minority of terminally ill has access to pain relief care. Thiruvananthapuram: A sixth of the world's sick, who need palliative care, are in India, according to a study published in 'The Lancet,' the general medicine journal, on the eve of the World Palliative Care Day on October 14. Over 25.5 million people, including 2.5 million children, globally die every year with serious health issues that require palliative care. It said inequity in access to essential pain relief and palliative care was one of the world's most striking injustices. The study was conducted by the Commission on Global Access to Palliative Care and Pain Relief, which included 61 authors from 25 countries, including Pallium India chairman Dr. M. R. Rajagopal. Only a tiny minority of such patients in the country has access to basic pain relief or palliative care, Dr Rajagopal said. Despite Parliament changing the Narcotic Drugs and Psychotropic Substances Act in 2014, which was a major hindrance to access to pain relief, most Indian states have not implemented the revised law. As a result, basic pain management and principles of palliative care were not being taught to medical and nursing students, said Dr Rajagopal. 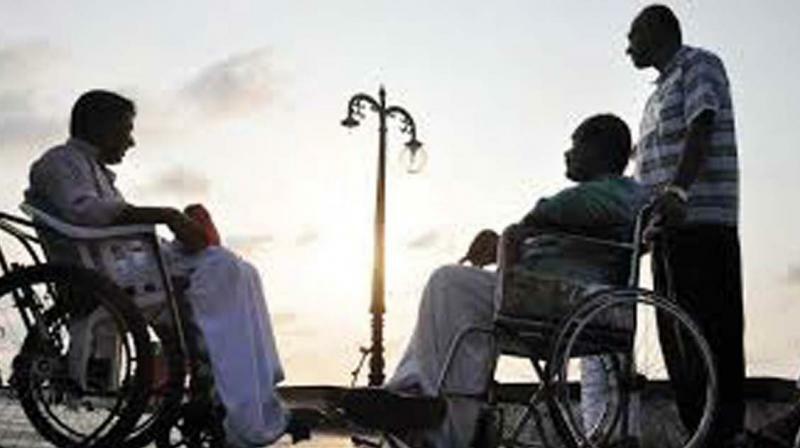 Though the government of India had announced a national programme for palliative care in 2012, the budget allocation has been inadequate with negligible progress made in the last five years, said Dr Rajagopal. The study said that though off-patent inexpensive immediate-release morphine for pain relief costs as little as three cents per 10 mg and is an essential component of palliative care, less than one per cent of the world's supply went to low-income countries where the need was the greatest. The study said global policies restricting access to opioids mean that millions of people are denied medicines to relieve pain linked to illness or injury. Providing pain relief for all those with medical need could cost as little as $145 million. The authors highlighted the need for governments to negotiate prices as part of their essential medicines packages and stress the need for a balanced approach, where global and national policies maximise access to immediate-release, off-patent, oral and injectable morphine for medical and palliative care use, while minimising the risk of diversion and non-medical use.